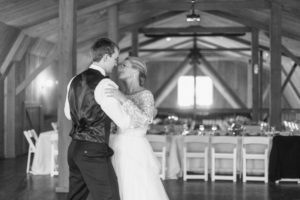 Private Ballroom Dance Lessons are just you and your partner with an instructor. All ballroom dance lessons move at your pace and appointments are made based around your schedule. You have the floor space and music all to yourselves, unlike any other studio in the area. 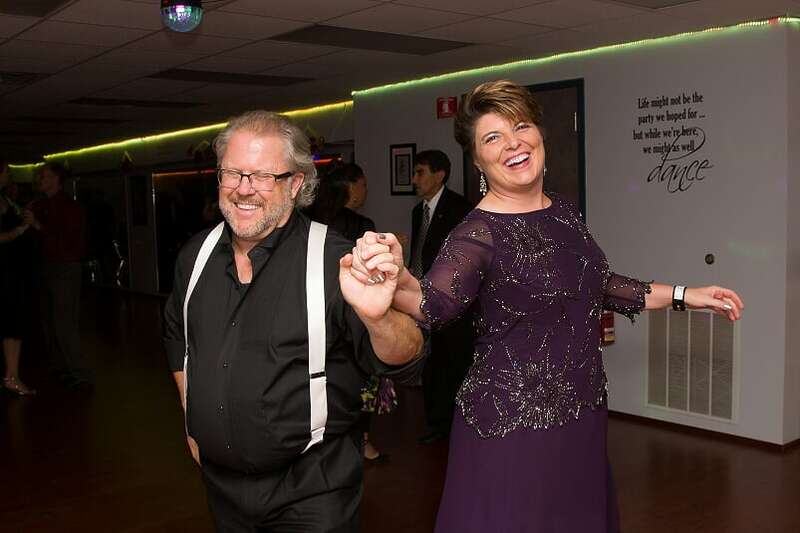 You can choose from daytime, evening or weekend lessons, and you do not need to have your ballroom dance lessons on the same day and time every week. Scheduling is the easy part! Click here to schedule your free first lesson today! Group Ballroom Dance Lessons are on the same day and time every week for 8 weeks consecutively. These ballroom dance lessons have everyone moving forward together at the pace of the group. There are typically between 7 and 10 couples in each group class. They are a great way to meet other people and include lots of time to practice during the class. You may join one that is already scheduled and open to the public or form your own with your friends! Click here to sign up for our FUN group classes! The Bridal Packages that Social Style offers to students cannot be found anywhere else! These packages take you through everything you need to get ready for your wedding. This way you won’t have to think about anything, you can just show up, dance, and have fun! They are also “wedding budget” approved! Click here to schedule your free first lesson today! 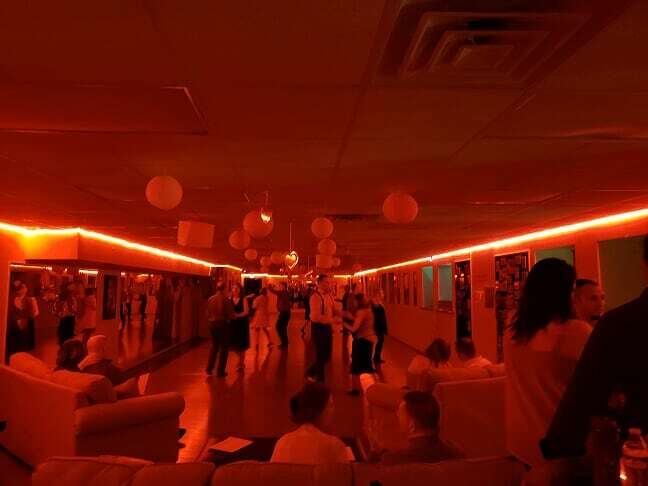 Social Style hosts practice parties for all our students to come in together and have a fun, comfortable place to practice all the moves you have learned in your lessons around other students! Our practice parties are a really fun way to meet other students and see how everyone is progressing! 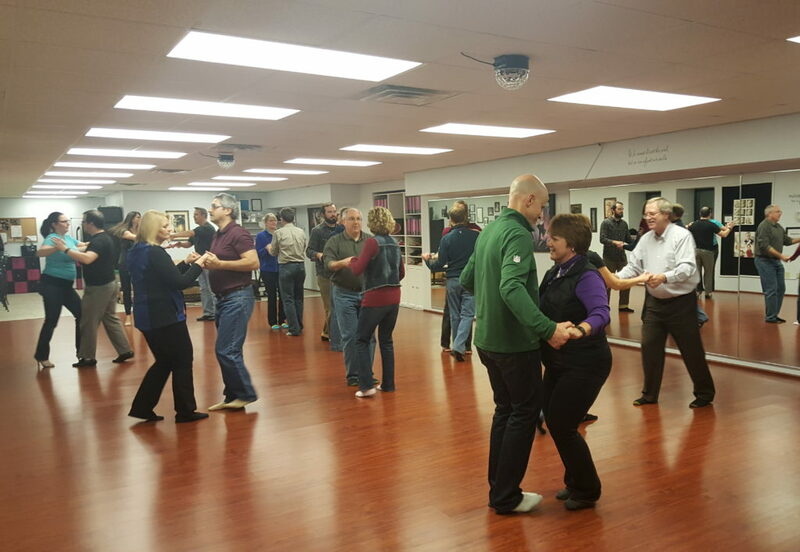 Check out our upcoming events page to stay on top of all the ballroom dance lessons and other scheduled events at our studio. We would love to see you there! Click here to sign up for the next party! Current Private Lesson Students – Schedule your lessons here! Schedule Your Private Lesson Now!